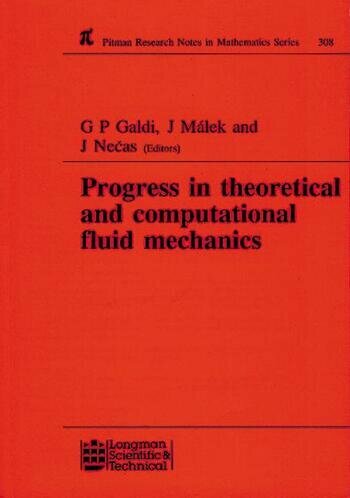 This volume presents a series of lectures given at the Winter School in Fluid Dynamics held in Paseky, Czech Republic in December 1993. 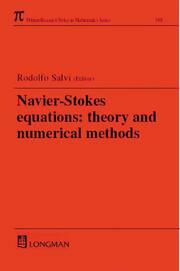 Including original research and important new results, it contains a detailed investigation of some methods used towards the proof of global regularity for the Navier-Stokes equations. It also explores new formulations of the free-boundary in the dynamics of viscous fluids, and different methods for conservation laws in several space dimensions and related numerical schemes. The final contribution examines the existence and stability of non-isothermal compressible fluids and their relation with incompressible models.